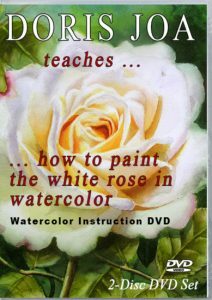 Which Watercolor Painting Supplies do I use for my watercolors? 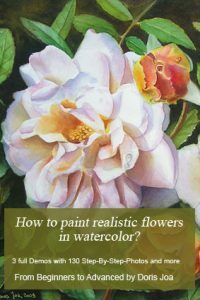 On this Watercolor Materials Page I share what I use to create my best paintings in watercolor. 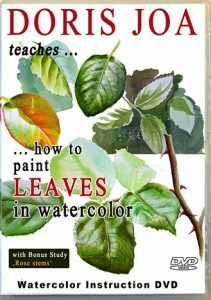 You will get information about the paints and brushes and paper (or other surfaces), which are the best for creating my artwork. I only use artists art materials and no student art materials. It is very important to use the best material which is available to create our best paintings. It doesn’t make sense to save money on pure quality artist material. Painting is difficult enough, so why making things more difficult for ourselves. We have the choice and can choose the best art materials which is available. Schmincke, Winsor and Newton, Daniel Smith, M. Graham, Arches, Fabriano and Ampersand. 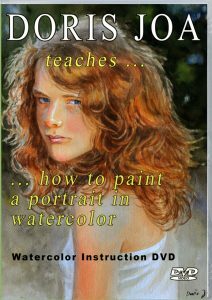 You can see my art materials in action in my Watercolor DVDs and also in numerous free step-by-step demonstration and painting tips here on this website. 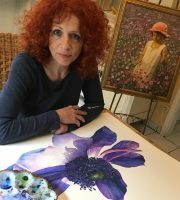 Click to learn more about my Watercolor Paintings and my painting process. 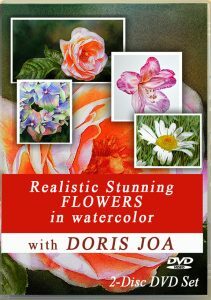 Watercolor Brushes – Which brushes are the best for my watercolor paintings? Stretching watercolor paper – How to make your own watercolor canvas using your favourite watercolor paper?